In a surprise move, the Department of State Security (DSS) has obtained a secret court order to detain Prince Nnamdi Kanu, Leader of the Indigenous Peoples of Biafra (IPOB) and Director of Radio Biafra, for 90 days, News Express has learnt. The exparte order was obtained on November 10 from Federal High Court 6, FCT Abuja, presided over by Hon. Justice Alfa Ademola, an impeccable source said this morning. The source, who sighted the court order, said DSS told Justice Ademola that it needed to detain Prince Kanu for 90 days for the purpose of investigating him for terrorism and terrorism financing. News Express reports that the separatist leader was arrested by the DSS in his hotel room in Ikeja, Lagos, on October 14 and moved to Abuja, where he was arraigned before the Chief Magistrate Court sitting in Wuse II, on October 19 and granted bail. He remains detained incommunicado despite meeting the stringent conditions. Yesterday when the case came up again, Chief Magistrate Shuaibu Usman expressed displeasure that the DSS once more failed to produce Kanu before him despite his clear order. He ordered that the Service to unfailingly produce Kanu, whose detention has sparked widespread protests in Nigeria and abroad, before him next week Monday, November 23. 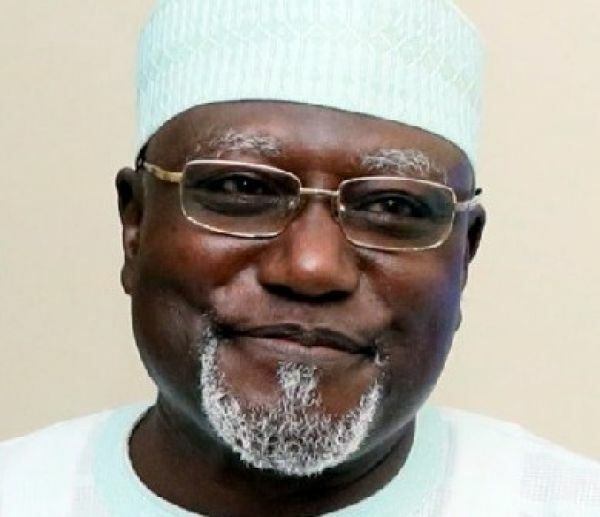 •Photo shows DSS DG, Lawal Daura.